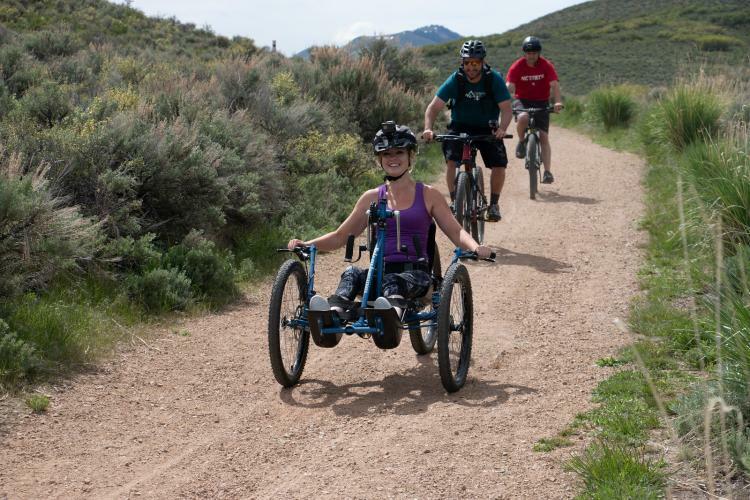 In addition, Park City also has the National Ability Center, which ensures these activities are accessible to everyone. 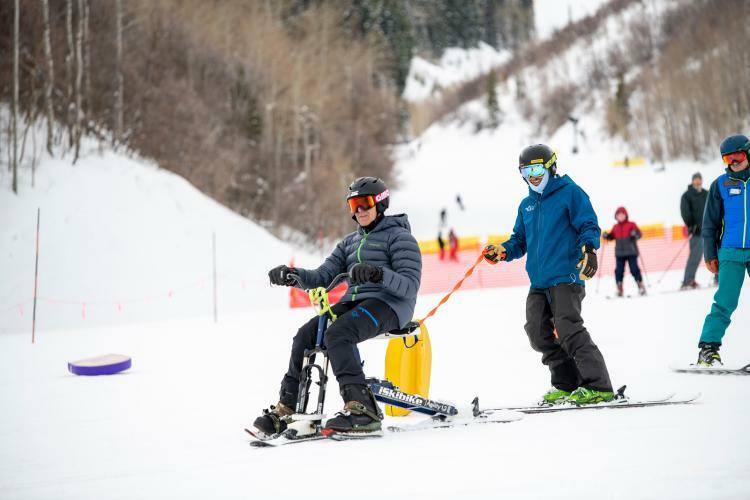 The NAC, as it’s known around town, empowers anyone — regardless of background, age, or ability — to enjoy outdoor action sports and recreation, and even change their life in the process. Founded in 1985, the National Ability Center is a non-profit serving individual&apos;s of all abilities, including physical, cognitive, and emotional impairments. The goal of the NAC is to empower the 1 in 5 Americans with a disability to experience the physical and psychological benefits of getting active outside. The 26-acre ranch, located near the Round Valley trail system, includes year-round trail access, a ropes course, horseback riding arenas, an archery range, and all the gear you could possibly need for an outdoor adventure. In 2018, the NAC hosted more than 6,600 kids, families, and veterans. Participants came to Park City from all 50 states, as well as 30 countries around the world. But there’s still plenty of room — literally — for more people to come and experience the NAC. The ranch has a 7,500-square-foot, fully accessible lodge featuring 25 double rooms with private baths. “The lodge provides a welcoming place for out-of-town participants to stay as they enjoy everything the NAC has to offer,” Kevin Stickelman, CEO of the National Ability Center, tells us. Just like any other vacation, the NAC prides itself on providing a respite from everyday life for people of all backgrounds — as well as their families, Stickelman notes. Friends and family members are encouraged to participate alongside athletes and participants, or they’re free to explore the surrounding area on their own. Susan Camicia, who was injured while biking in her hometown of Seattle in 2006, had no idea what to expect on her first visit to the NAC. 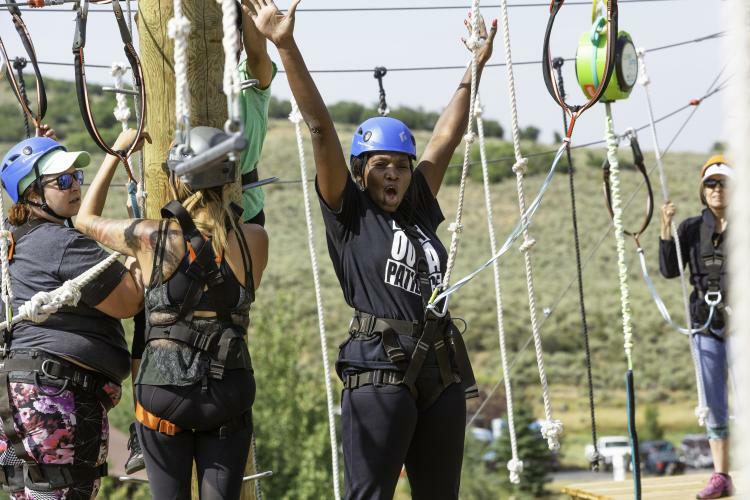 “I wasn’t expecting anything, but when I got there I just started crying because it was so freaking cool to find something like this,” she tells Visit Park City. She notes that finding accessible housing to stay in on vacation can be hard, but the NAC’s lodge mitigates that problem. What’s more: Staying on the ranch has enabled Susan to connect with other people facing similar situations. “When you come to the NAC, you’re not just going skiing; you’re coming to Park City and meeting other people who can relate to what you’re going through,” she says. Susan and her family now come out to Utah at least twice a year. 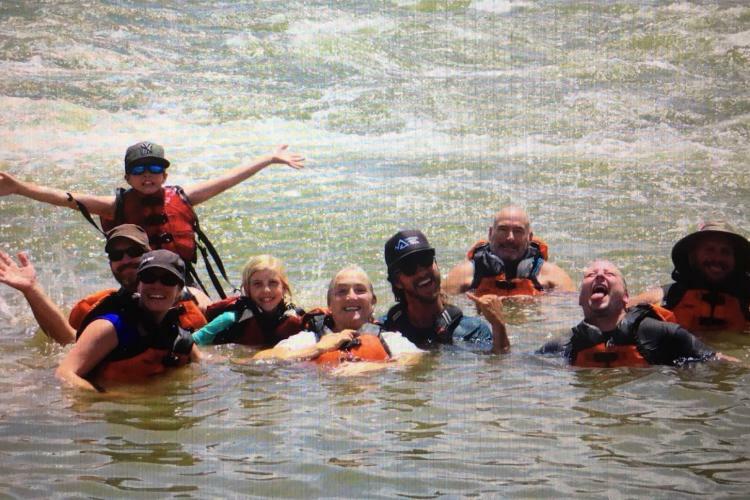 In addition to skiing, she’s gone water skiing on the Jordanelle Reservoir, river rafting on the Colorado River, and camping in Moab. Peter Way, a military veteran from Martinez, GA, had a similar experience. (Veterans make up 30% of the center’s participants.) After he arrived, the NAC surpassed his (nonexistent) expectations: Although he and his family had planned to stay for only two nights, they ended up staying for an entire week. “We were blown away by how nice the lodge was, and how much stuff was going on,” he says. “Anything and everything is happening there.” Peter got back on a horse, did the ropes course, and tackled a climbing wall. He went hand cycling and off-road mountain biking and even went downhill mountain biking. 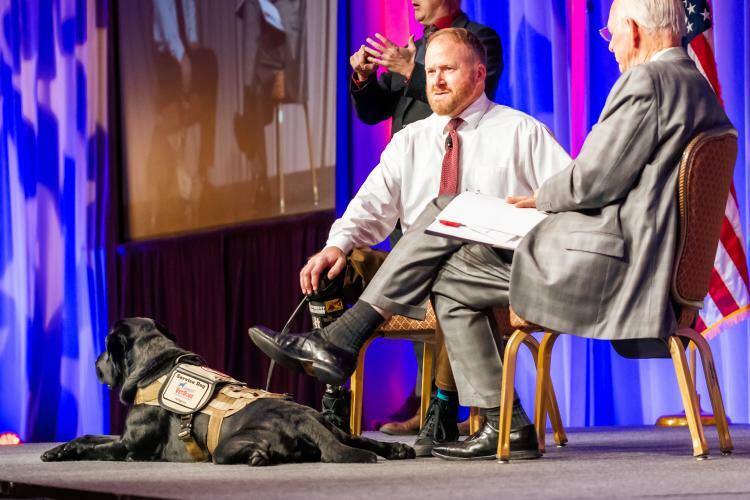 Visit the National Ability Center’s website to learn about available adaptive programs and the lodge.